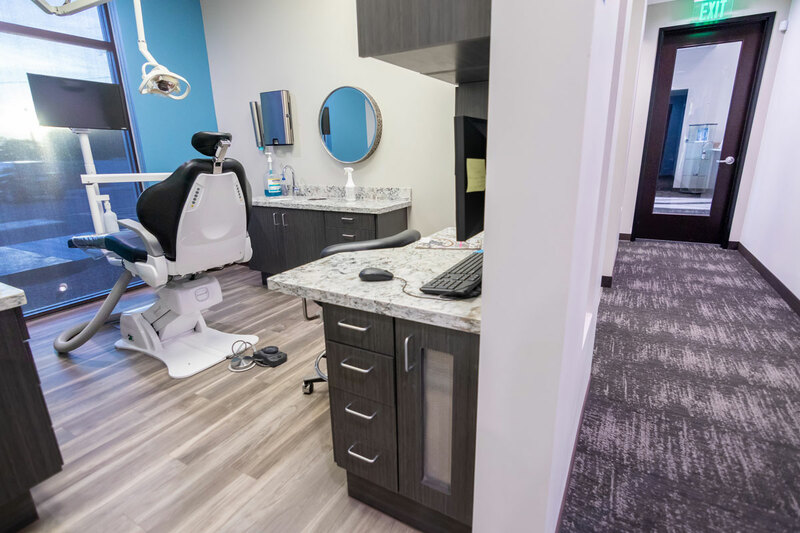 Technologically advanced dental care that is affordable and convenient. 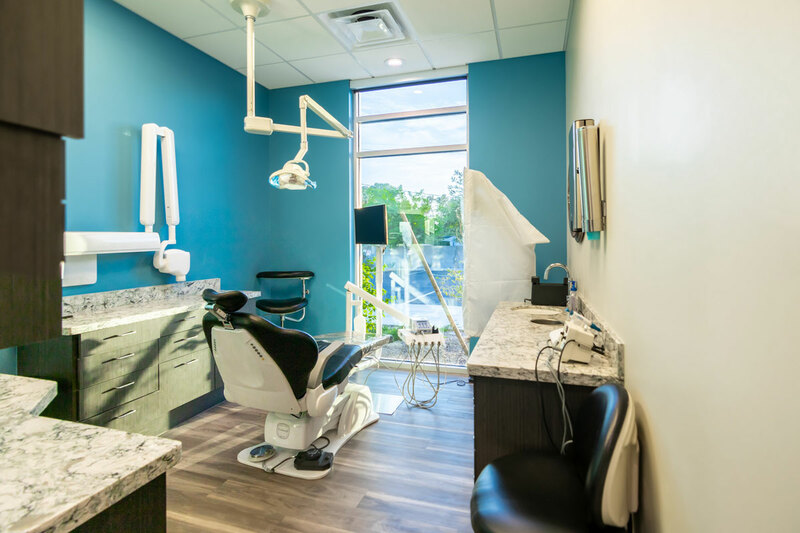 Our patient centered approach ensures people of all ages can get an affordable dentist and the care they deserve. 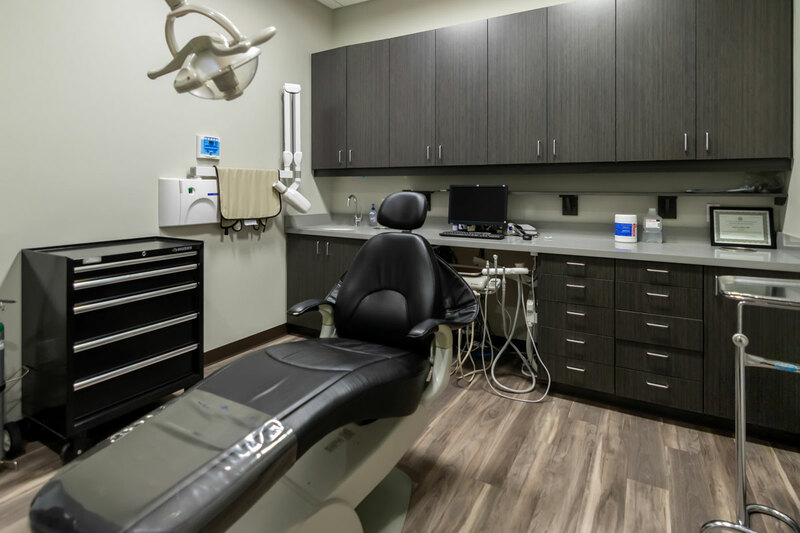 With the changes in healthcare facing Americans, many people worry that they cannot afford to pay for the dental care they or their family members need. However, the basic problem with not taking care of dental problems when they first develop is that they will not go away on their own. This can lead to unwanted issues including advanced gum disease, tooth loss and bone loss. 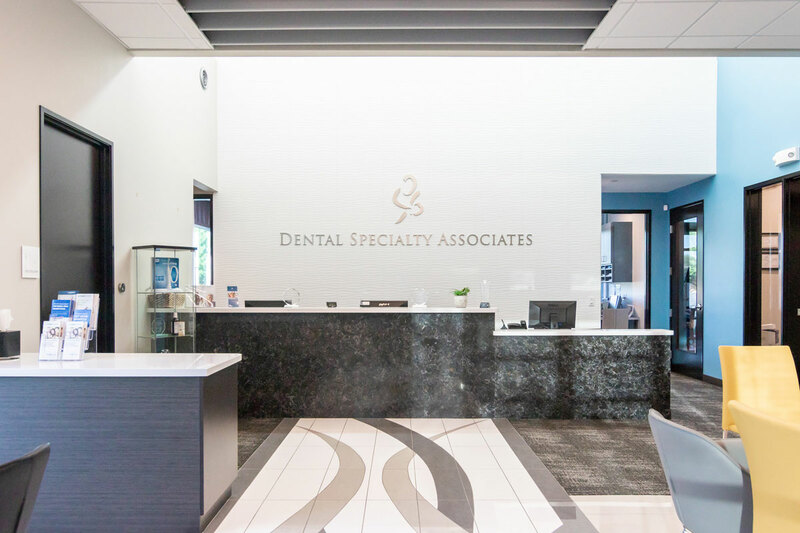 At Dental Specialty Associates, we want you to feel free to get an affordable dentist needed to keep you as healthy as possible. 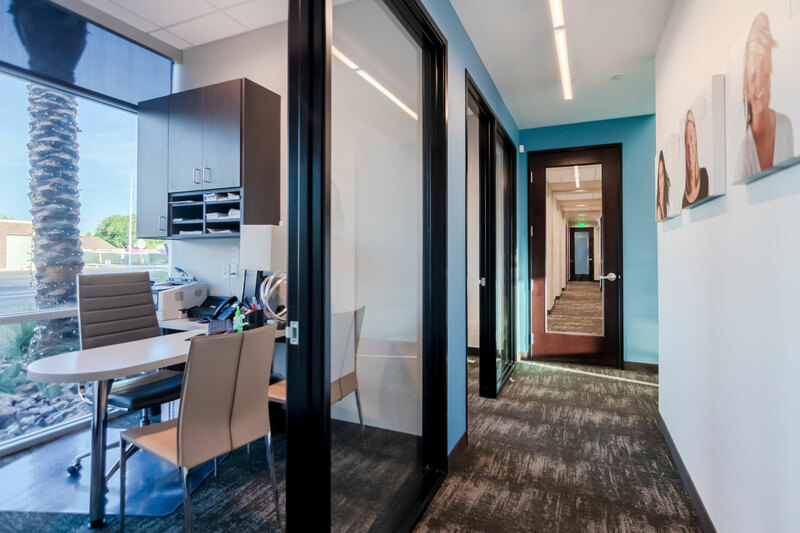 That is why we will work with you to minimize your out-of-pocket costs while still providing you with the highest degree of dental healthcare options. 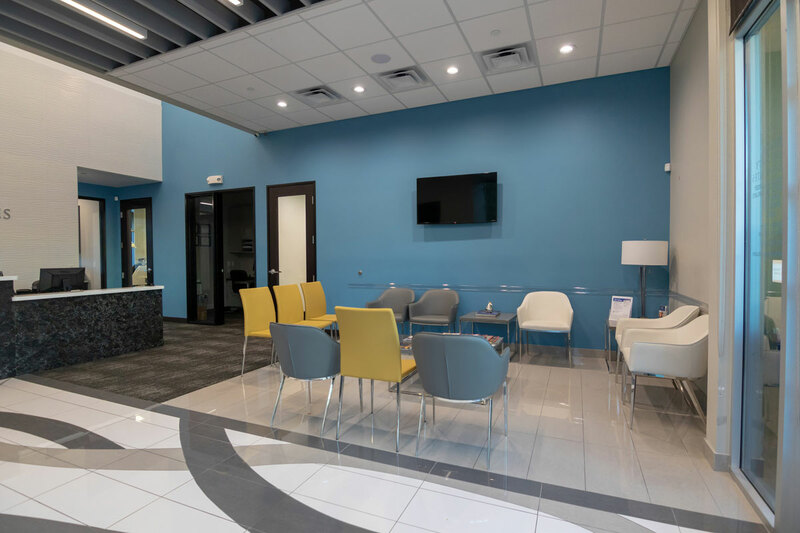 As a result, you can benefit from periodontal, endodontic, prosthodontic, oral surgery and orthodontic procedures performed using the latest technologies at our modern location. Third party financing options include Springstone, CareCredit & Wells Fargo. 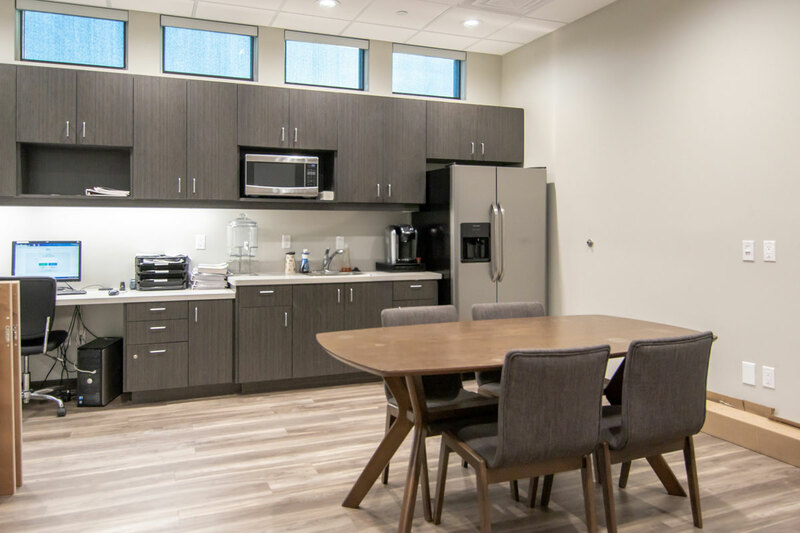 When you choose an affordable dentist at Dental Specialty Associates as your partner for superior oral health and hygiene, you will soon discover the many ways we help our patients understand the expenses associated with their treatment plans. Work with most major dental and health insurance carriers. Offer CareCredit, which allows you to pay for dental care over a period of time. Provide flexible financing based on your personal situation. 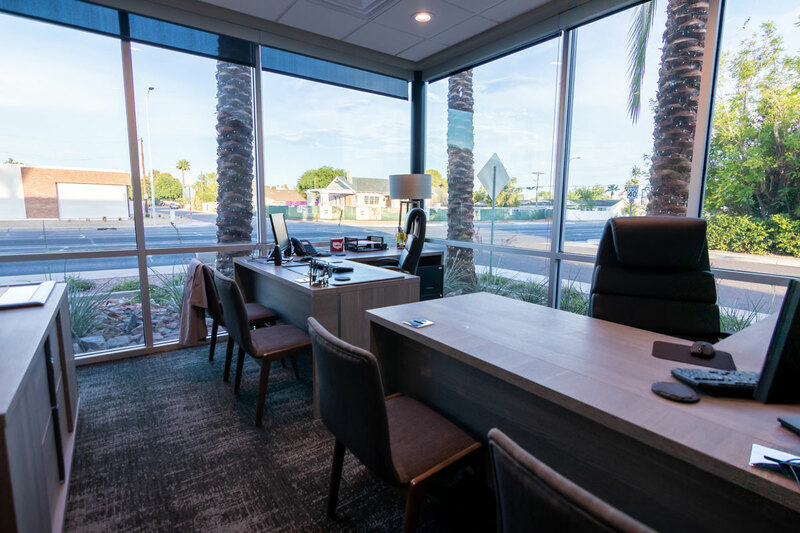 Introduce you to trusted third-party financing lenders who regularly offer exceptional interest rates. Stop avoiding the dentist’s office because of financial fears, and start re-building your beautiful, healthy smile.